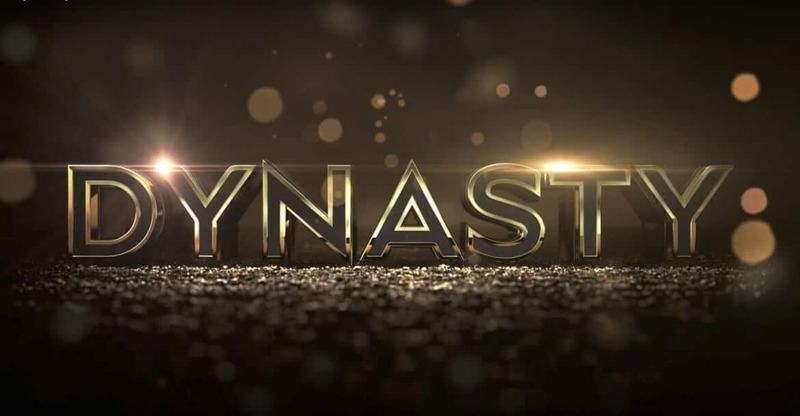 The CW’s new TV series reboot Dynasty will be coming to Netflix all around the world under two deals. Worldwide, it’ll likely be getting episodes 24 hours after it airs in the US and as for the US, it’ll be arriving shortly after it finishes. The series is currently scheduled to be part of The CW’s fall lineup and is a reboot of the classic ABC series. It’s being developed by Josh Schwartz (Gossip Girl, Chuck), Stephanie Savage (The OC) and Sallie Patrick. We’ve had no word whether the original series of Dynasty will be coming to Netflix but it may be a possibility given it’s currently hard to find on streaming services. Netflix has secured exclusive rights to the show outside of the US meaning Netflix will be the only way to catch the rebooted series. It’s expected that the series will follow a regular weekly release pattern with new episodes arriving on Netflix just 24 hours or sooner after it airs on in the United States. Once we know the exact number of episodes we’ll update this article with a full table of episode numbers and release dates. As of right now, it’s expected that there’ll be more than 10 episodes and the series is set to debut on October 11th meaning the Netflix release will likely be October 12th. For those in Canada, you’ll be able to watch on both The CW weekly as well as Netflix weekly. Last year, Netflix USA struck a deal with The CW that brings its shows exclusively early to Netflix whereas before you had to wait around 6 months before episodes would arrive on Netflix. Although not officially announced to be included in this deal, up until now only reality shows have been excluded from the deal. That means, given the timeline of the show having at least 10 episodes and up to 18, we predict that it will be around December 2017 or a January 2018 release date. Are you looking forward to the reboot and will you be watching on The CW or Netflix? Let us know in the comments below!